Save $75 by subscribing to the Title Insurance Law Newsletter today! 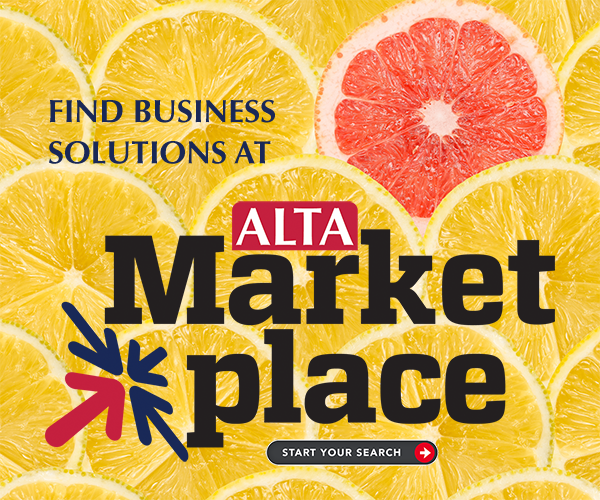 Now is your chance to sign up for the newsletter at the current price of $125 for ALTA members and $175 for nonmembers. Starting Aug. 1, the newsletter will be available only in digital format and the new premium structure will go into effect: $200 for ALTA members and $250 for nonmembers.